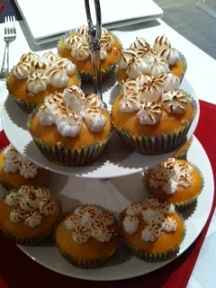 Instead of making a lemon meringue cake, I made lemon meringue cupcakes for Easter. I made a vanilla cupcake batter and cooked according to the recipe. When cool, I used a cupcake corer to fill the cupcakes with lemon curd (lemon butter). I then made meringue and piped seven little swirls onto the top of my cupcakes which were then browned with a kitchen blow torch. I was so happy with them. They looked great and I will definitely make them again. 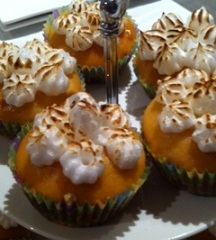 Thanks so much for submitting your Lemon Meringue Cake cupcakes. They look absolutely gorgeous. I love the way you piped little swirls onto the top of each cupcake. A blowtorch is a fantastic kitchen appliance and really makes the browning of meringues easy and it looks so effective. Thanks again for sharing your photos and I look forward to more pictures!! I also know to make meringue lemon cake. Its so tasty and sour taste. I thumbs up your post. You are doing a good job. This cake is delicious, just the right level of lemon and the meringue bottom actually works. I thought the cake mixture looked a bit dry so added a few splashes of milk on top of the tablespoons Nigella recommends and this worked well - the cake layers were soft and lovely. More recipes here essaycool. Lemon meringue cake is very tasty and it looks very attractive due to its beautiful color and other decorative ingredients. Some pictures of these cakes are shown in this blog of best essay writing service along with their ingredients and other details also. 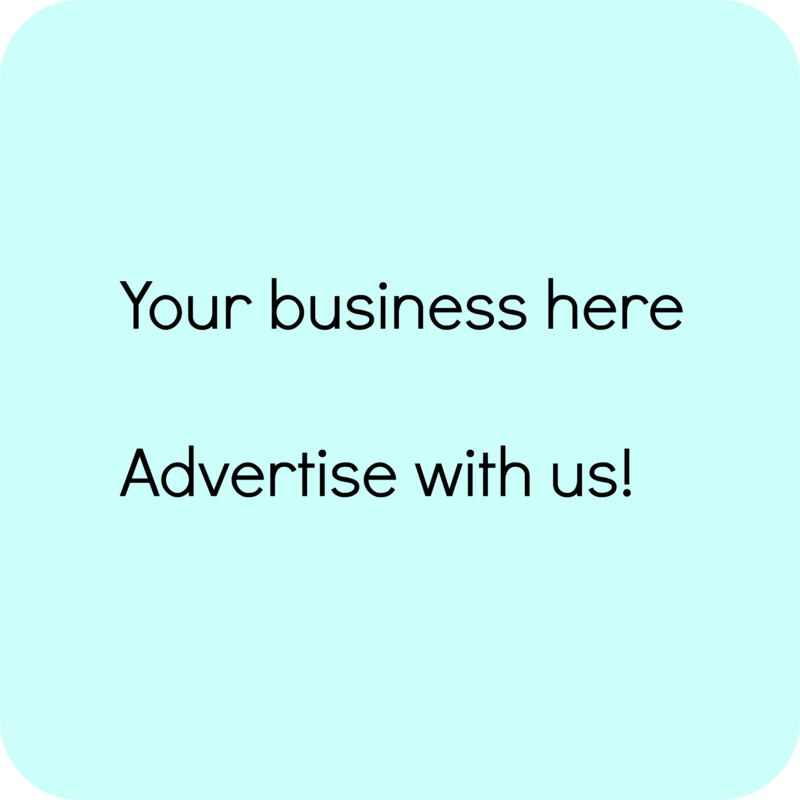 People who like it they must read this blog I am sure it will help you a lot. Lovely cup cakes with different flavors, shapes and colors in this site. Such cakes have its own taste and not enough expensive. My wife and i very much such cakes. Infect, I have purchased a packet of cakes which i eat daily. But this site help me to know about the other flavor which still i don't have tasted. any way, I need big bang dissertation but also glad to find this site because i love cup cakes. These cup cakes are very wonderful i like them a lot.I will try to cook them. These cup cakes looks very tasty,you have written in post in detail which makes it interesting to read. It is wonderful to know that you have made lemon meringue cupcakes for Easter.You have posted a picture of cake from which it looks delicious.Please write its recipe. I have read the post ,you have posted a very nice recipe of cake which is very good to read,i am impressed to read the post. This post is very excellent,the writer has complete knowledge of the subject which makes the post informative.